Pineapple Ranchu also high demanded. 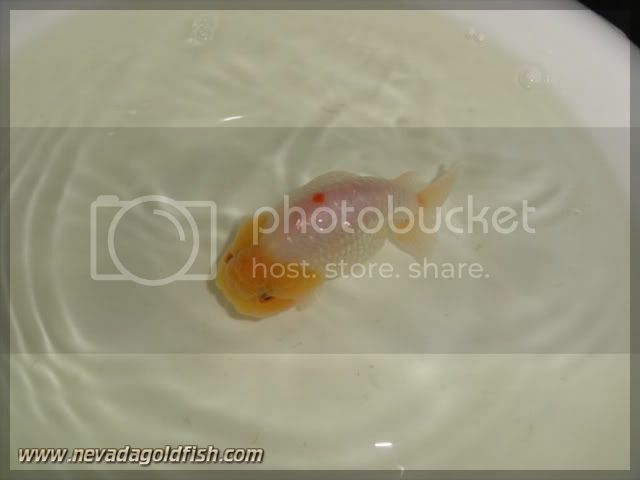 It's not just because Pineapple Ranchu is not available in Indonesia before Nevada Goldfish brought it from China... 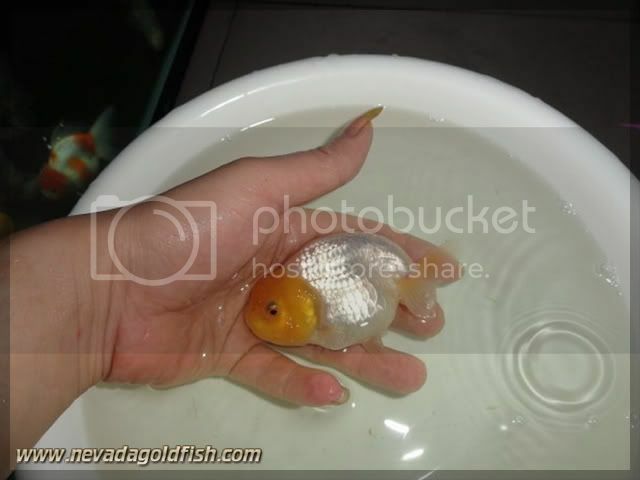 But it is also because Pineapple Ranchu is extremely cute and unique. See how she swims!